Puerto Viejo de Talemanca sits on Costa Rica’s Caribbean Coast and has a vibe unlike the rest of the country. It’s a popular place for backpackers seeking a party, or a getaway for travelers looking for unspoiled beaches to explore. It also makes a great stop before crossing the border to Panama’s gorgeous Bocas del Toro archipelago. Whatever draws you to Puerto Viejo, we’ve got you covered with these travel guide tips to help you plan your own trip and pictures to spark your wanderlust. The easiest way to get around Costa Rica is by renting a car. We rented one for two weeks and had a blast. The best part is it’s pretty cheap! We met a guy who had an small SUV for 1 week and it only cost him $90 USD. We wrote about our experience on renting a car and which companies to book with. Driving your own car from San Jose to Puerto Viejo is easy and will take about 3 hours. If you don’t want to rent a car, you can take the bus from San Jose. Buses depart from Terminal de Autobus Atlantico Norte (Terminal MEPE) to Puerto Viejo de Talamanca and leave every two hours starting at 6 a.m. The journey takes about 4.5 hours and will cost about 5,500 colones ($9.50 USD) per person. There are many shuttles leaving from Bocas del Toro to Puerto Viejo. These shuttle companies will have someone to help you across the border and guide you to a shuttle on the Costa Rican side. These trips take about 4 hours and cost about $33 USD per person. There are a handful of good hostels and lots of quality Airbnb rentals in Puerto Viejo. Lucky for you we have a $40 off discount if you use this link for your first stay with Airbnb. We stayed at an Airbnb run by a lovely mother of two called Casa Papaya. Since this place is located super close to town, you can walk everywhere. Equipped with a kitchen, a spacious living area and a porch, this cute little home is a great (and affordable!) choice. The family who owns this Airbnb is super sweet, and you can use their bikes to explore the area for free. The only downside is there is no air-conditioning and with just one fan, it got quite hot during the day (and even at night). If you have a bit more money to spend, have a rental car, and want to treat yo’self, our friends stayed at this gorgeous Airbnb closer to Manzanillo. For around $90 USD per night, you’ll get an entire house to yourselves including a jacuzzi, full kitchen, and it’s steps to the beach. And if you have a group, it sleeps up to 5 people. There are also loads of beautiful hotel options in and around Puerto Viejo that will make your jaw drop and keep your wallet full. 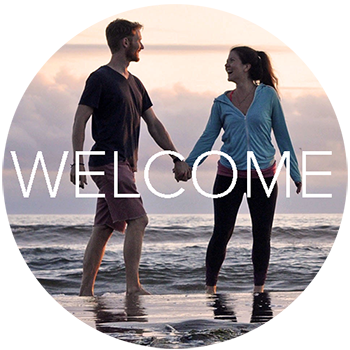 To find the best deals on hotels in Costa Rica, we typically use Booking.com. Manzanillo is a peninsula that juts out into the sea, just 13 km from town. Head there for a day of exploring secluded beaches, wandering through the Gandoca Manzanillo National Wildlife Refuge and taking pictures of the stunning scenery. How you get there is up to you, but biking is fun, eco-friendly and cheap. Plus, you’ll get a bit of exercise. If you’re pressed for time, driving a rental car is a convenient and fast way to get around. 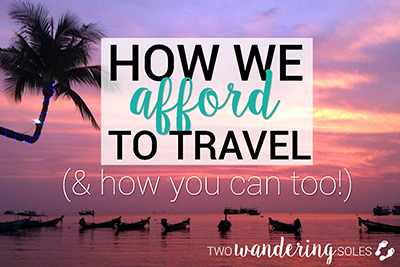 Plus, it’s cheaper to rent a car in Costa Rica than you might think! Although Costa Rica is arguably the most Westernized country in Central America, there is still a beautiful and rich culture to experience. 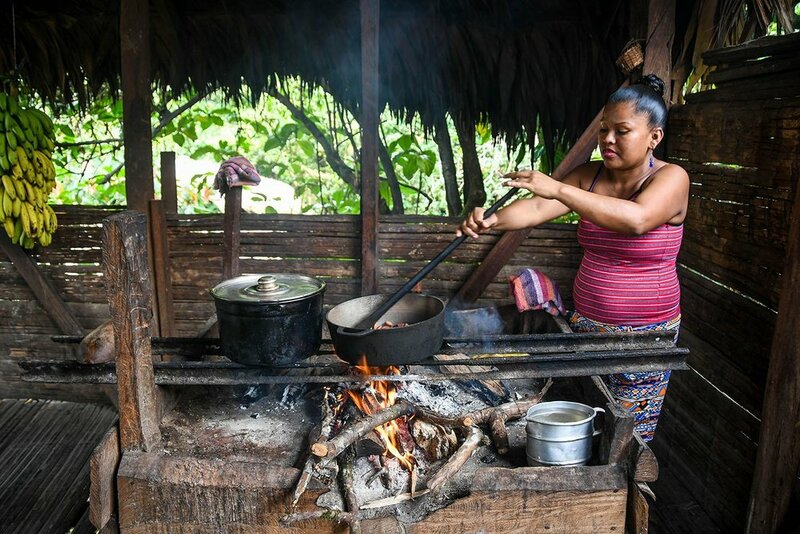 While in Puerto Viejo, take a break from the beaches for one day and learn about the Bribri, an indigenous group that calls this region home. When you book a tour to visit a Bribri village, you will have the incredible opportunity to speak with a shaman. You’ll also learn about how this community grows and processes chocolate, eat a traditional lunch, and you’ll get to walk through the jungle and learn all the uses they have for the plants that are native to this area. If learning about the local culture is important to you, this might just be a highlight of your time in Puerto Viejo – it certainly was for us. Read more about our experience visiting a Bribri village near Puerto Viejo. We ended our tour of the Bribri village at Bri Bri Waterfall. While it wasn’t all that impressive compared to the other waterfalls we visited in Central America, it was still a refreshing way to spend a bit of time in the afternoon. Plus, there were only a handful of locals there when we visited, so it’s not an overly touristy place. There is a small entrance fee to visit the waterfalls if you go on your own, otherwise it is covered in the Bri Bri tour. You could easily get to the location if you have a rental car. Here is the location of the waterfall on the map. Unlike the name implies, there aren’t actually jaguars at this place. But you won’t be too disappointed after you see all the other beautiful creatures that call this place home. The Jaguar Rescue Sanctuary works to care for and rehabilitate animals that have been accidentally injured or purposely abused. Their goal is to release the animals back into the wild, once they have been healed. But in some cases the injuries are so severe that the animals wouldn’t survive on their own. Take a tour of the facility and learn about each animal’s story and how it ended up at the sanctuary in the first place. The tour was actually really informative and more interesting than we were expecting. You can only visit the Rescue Sanctuary with an public or private guided tour. It runs for about 90 minutes and starts twice a day, at 9:30 a.m. and 11:30 a.m. It costs $20 per person (free for kids under 10 years old), and while it’s not cheap, your money goes directly to support the animals you will meet during your visit. 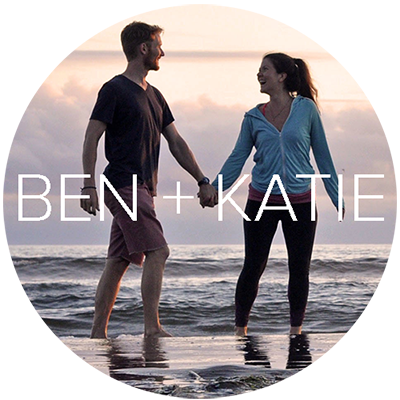 We'll immediately send you our detailed packing list for Costa Rica. It's full of tips on Pura Vida culture, sustainable travel tips, and information we wish we knew before going to Costa Rica. We'll also send you bonus tips on all things Costa Rica, like how to travel cheaply, where to go and the best places to stay. Enter your email below and we’ll send the packing list immediately (for FREE!) to your inbox. Check your inbox for a confirmation email from us. 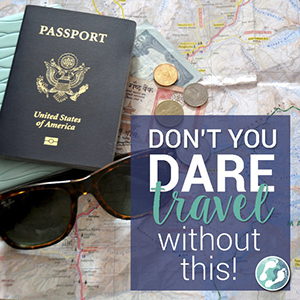 Once you confirm, we'll send the Packing List so you can get ready for Costa Rica! Email us back if you have any personal travel questions. Until then, find out how we recommend traveling around Costa Rica! You likely came to Puerto Viejo to get a little R&R in the sun. Am I right?! Lucky for you, there are plenty of beaches to explore. Hop around and try ‘em all, or take it easy and chill at the one you like best. You may have to rent a car to get to some of these beaches, but lucky for your rental cars in Costa Rica are really cheap! Playa Punta Uva: a short, bumpy ride from road 256, you’ll arrive at a quaint beach with a small shop that rents out kayaks. Relax at the beach or paddle around the point off the to right. Playa Grande: At the end of road 256, you’ll drive straight into Manzanillo. And you guessed it, this beach is GRANDE. There are plenty of places to park along the beach, best spots are down further closer to Punta Manzanillo. Playa Chiquita: Peaceful and secluded, enjoy the waves and the pure nature that Playa Chiquita offers. This beach is really a series of small bays, so you may find one all to yourself. There are no restaurants, so be sure to bring your own snacks for a day. Playa Negra: West of Puerto Viejo is a black sand beach. It’s fun to see and walk along the dark sand, but no many people relax here because it use to be close to the old port area, as you can tell by the Old Barge stuck in the water. Playa Puerto Viejo: Right in front of the famous Johnny’s Place is a soft sand beach for lounging all day. If you want a bite to eat just walk 20 meters to the closest restaurant. 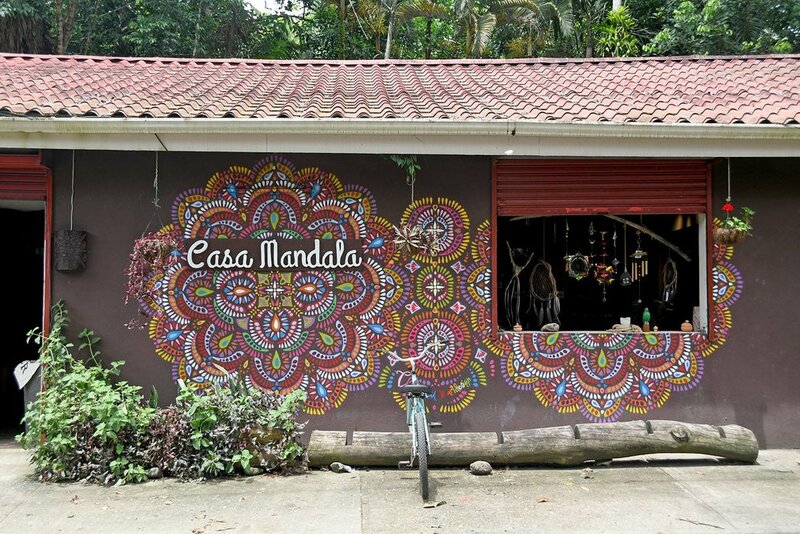 We love supporting local artisans, so when we drove past Casa Mandala, we turned our car around and stopped to take a look around. 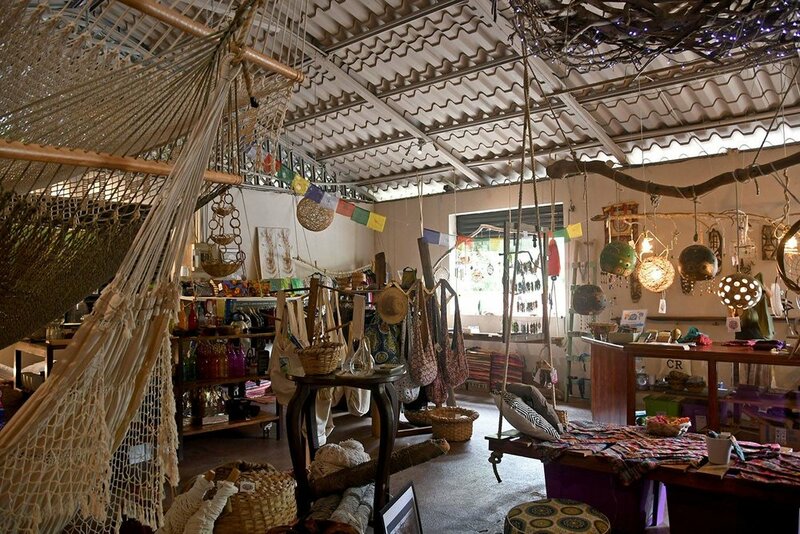 Inside, there are tons of different handicrafts, eco-friendly home goods and pieces of art. If you like artisan goods, you will love this place! We ended up buying a dried gourd with beautiful carvings, which the woman at the desk told us is a craft made from the local indigenous tribe, the Bribri. Well, we were so inspired by this beautiful craft that we ended up visiting a Bribri village a couple days later and bought another carving! Backpackers seem to flock to Puerto Viejo for its legendary nightlife. If you’re looking for a good time, you’ll find it here. For dancing, head to Johnny's Place. Located right on the beach, the music blasts and crowds of locals and backpackers spill out onto the sand. If you want a more local vibe, but still crazy, go to Mango Sunset. The party is in the street and it's can be tricky to get a beer, but you could easily meet some new friends. Looking for something more chill, but still open late? Grab a beer at Hot Rocks and listen to whoever is playing on stage. Or head a bit out of town to one of the only craft breweries in the area, BriBri Springs. After consuming just about as much rice and beans as our bodies could handle, we were pleasantly surprised with the food options in Puerto Viejo. We finally found proper salads, fresh fruit smoothies and yummy baked items. Bread and Chocolate: Wonderful brunch spot in town with healthy and vegetarian options. The juices are delicious and good luck resisting the bake goods. Como En Mi Casa Art Cafe: Located near the beach and upstairs, this small restaurant has a large spread of sandwiches and wraps along with breakfast options. DreadNut Coffee: With just steps to the beach, this place opens early and has an excellent breakfast and bagel options. While Costa Rican cuisine isn’t one that we were entirely thrilled about, some of the best meals we had were in Puerto Viejo. The Caribbean flavors in this area mean the dishes were a little more exciting (in our opinion!) than the rest of the country. Salsa caribeña: This curry or stew is a very common dish up and down the Caribbean coast. Each place makes it different according to their own style. Made either with fish, shrimp, or lobster with the mixture of coconut milk, tomatoes, veggies, pepper, spices, sugar, oil and butter. Patís: Costa Rica’s version of an empanada, these meat (or veggie) filled pastries are a great snack on the go. Rice and Beans: I know, I know, your already sick of hearing about how much R&B’s there are in Costa Rica. But on the coast it has it’s own style and you have to give it a go. Called gallo pinto, it includes red beans, coconut milk, thyme and various spices to tingle your tastebuds. Rondon: This meal is so special it deserves it’s own section. This Caribbean fish stew is made with coconut milk, plantians, peppers and spices, local veggies and the catch of the day. But it isn’t on most menus. We were told that this dish is a local favorite, but it’s more “home cooking” than something listed on a restaurant menu. And we had a hell of a time trying to find it. But we did, and we’re going to share where. Head to Rustic Corner during the day and ask the owner, if you can order rondon for that night. He’ll set a time, and when you show up, your stew will be ready! The restaurant is simple and easy to pass by if you don’t know what you’re looking for. But the rondon was fresh and tasty! If you're not up for rondon, the owner smokes his own fish as well, so anything on the menu will be delicious. Have you been to Puerto Viejo? Are you planning to go? Do you have any other places to see or travel recommendations for others visiting here? We would love to hear from you in the comments below.